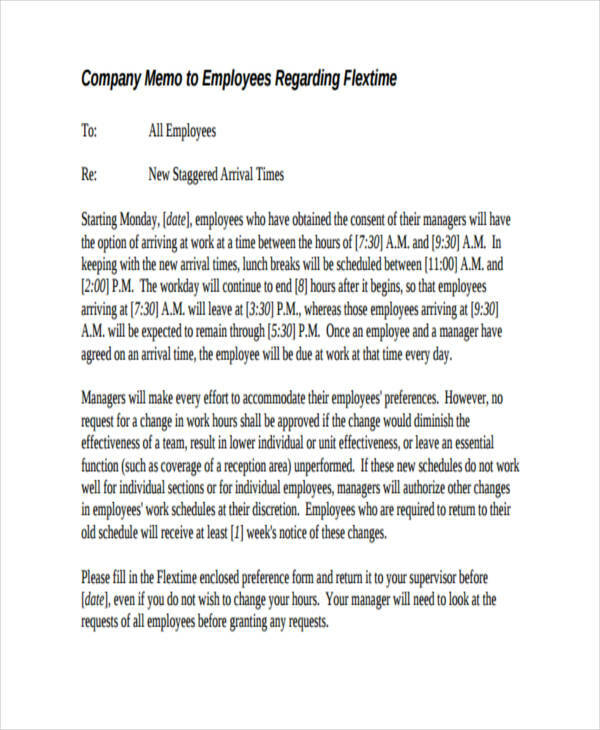 A company memo is used to announce different things within a working environment. 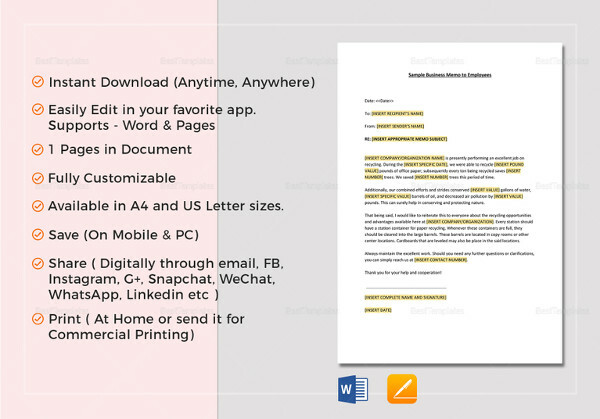 The reasons why a company memo is made and disseminated within the workplace can be due to the needs of either the employees or the clients of the business. 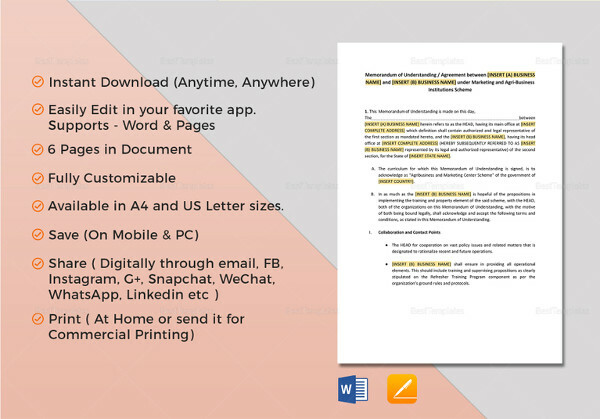 This document can be for the implementation of a new work regulation, providing note template containing information about company events, or even to announce employee programs like promotion. An effective memo, just like a legal memorandum, should be precise and direct to the point. 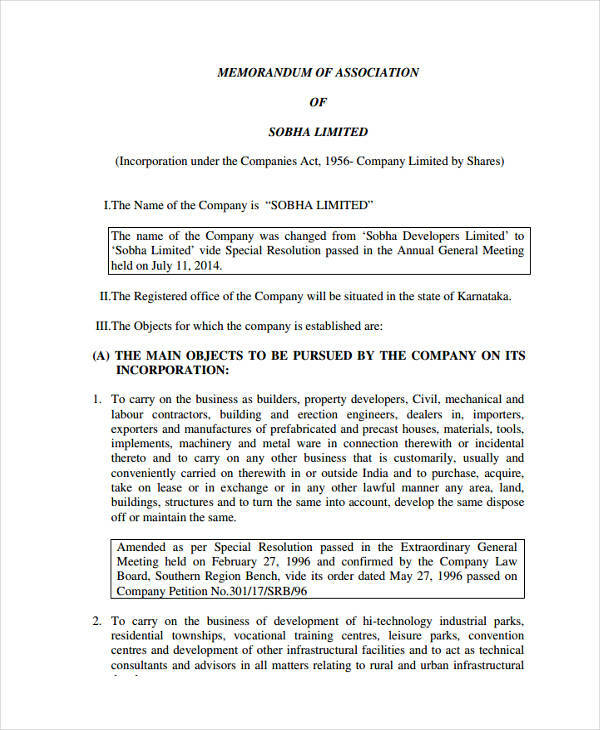 You may use the templates available in this article as your reference in making a comprehensive and highly usable company memorandum. 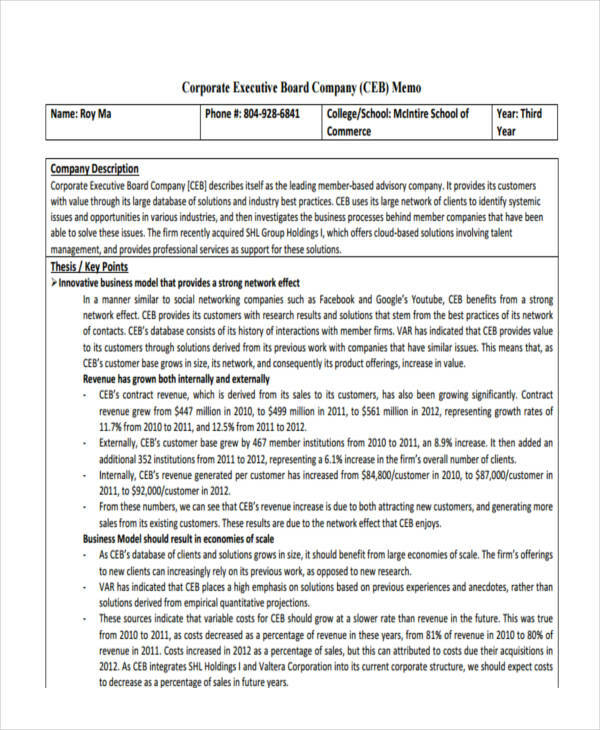 What Is a Company Memo? It can be an announcement of the implementation of new rules, regulations and work scopes that a department or the entire company should follow. 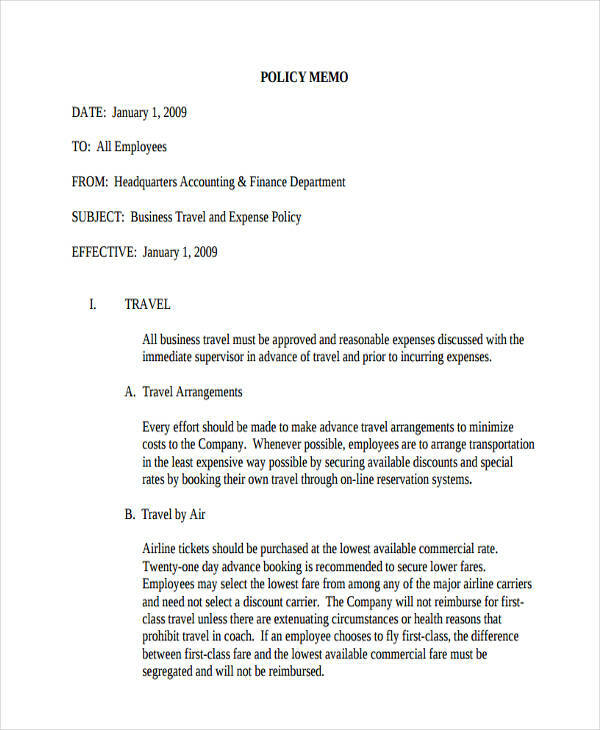 Memo examples in PDF are usable to present the information about the events that the business will host to its clients. These particular company memos may also include monthly offers, deals, special promos and the likes. 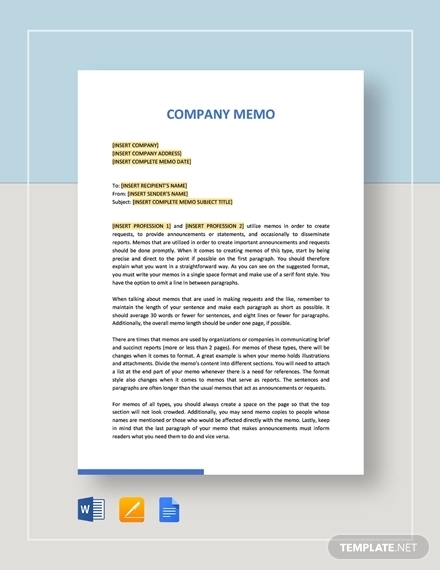 A company memo, as a kind of business memo examples, is also usable to announce the changes that will occur within the working environment especially in terms of handling company divisions relevant to improving business operations. 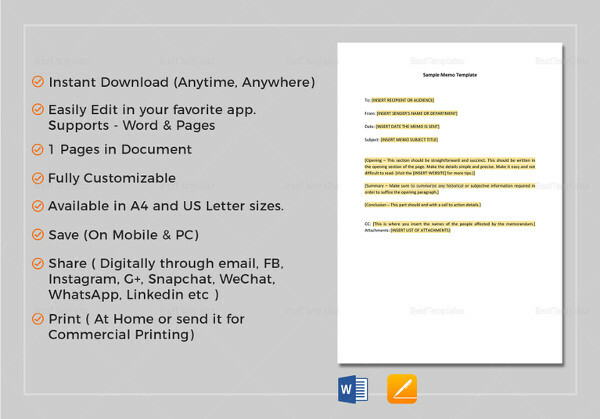 The steps that you may follow in making a memorandum usable within a company’s operations are listed below. 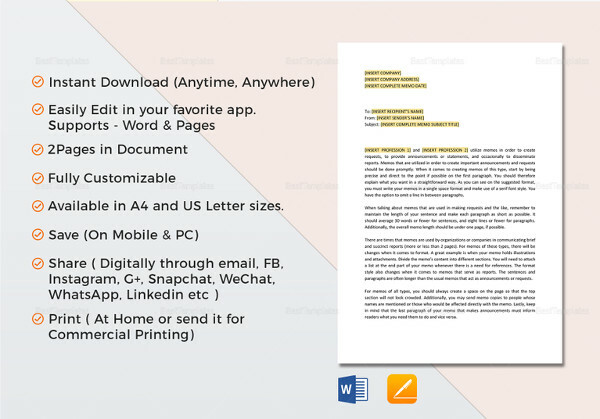 You may use a company memo template or employee memo examples in creating the layout of the company memo content or you may also create your own if you are more comfortable in doing so. 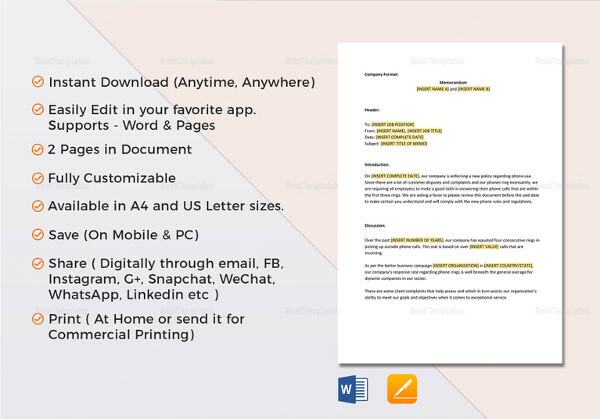 What Is the Importance of Memo in a Company? 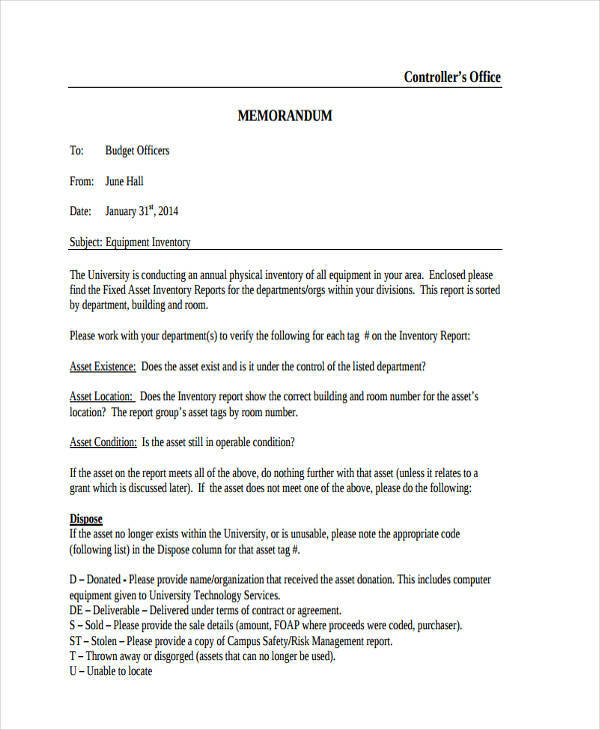 A company memo can be used to assure that all employees are aware of the level of customer service that they need to provide to the clients of the business. 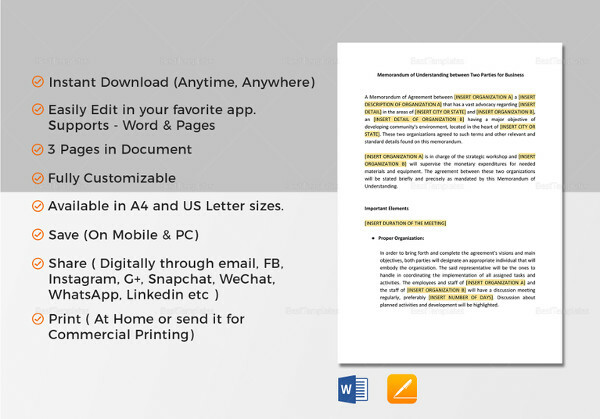 Company memo examples assure that the processes needed to be implemented by employees are well explained and identified. 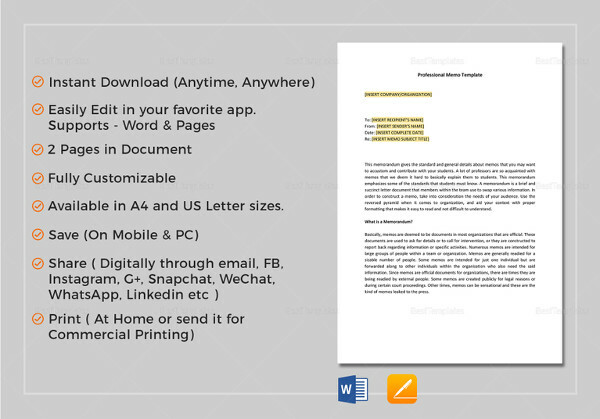 Having office memo examples is a great way to professionally connect with the employees of the business while providing them with the information that they need to be knowledgeable about. 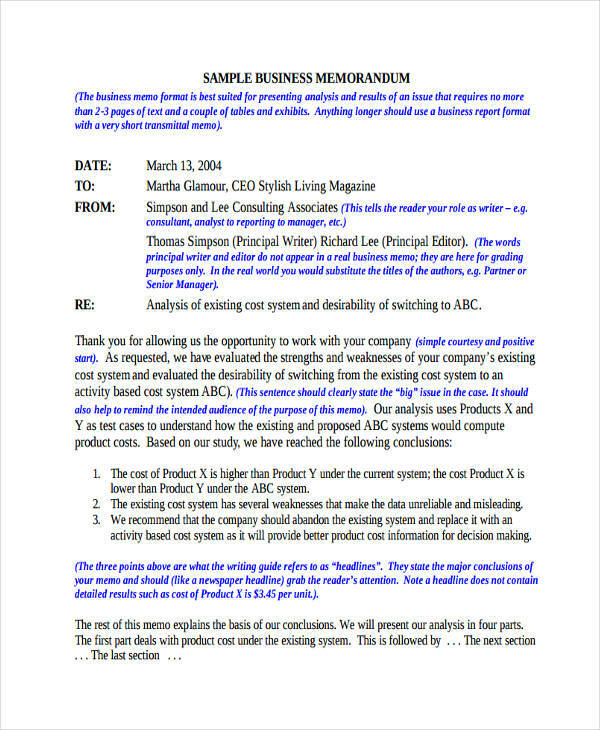 How to End or Conclude a Company Memo? You can use call to actions that specified employees need to work on. 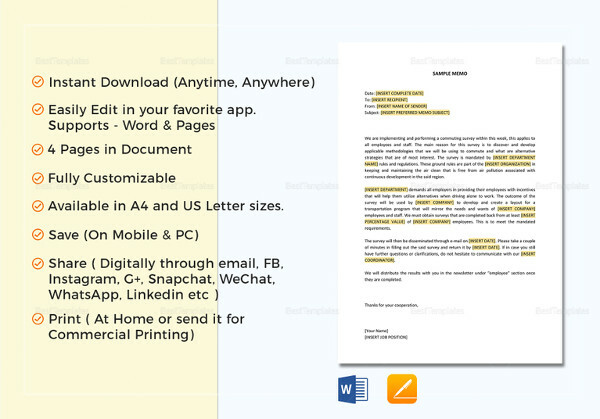 You may also provide reminders about the scopes and limitations of the company memo. 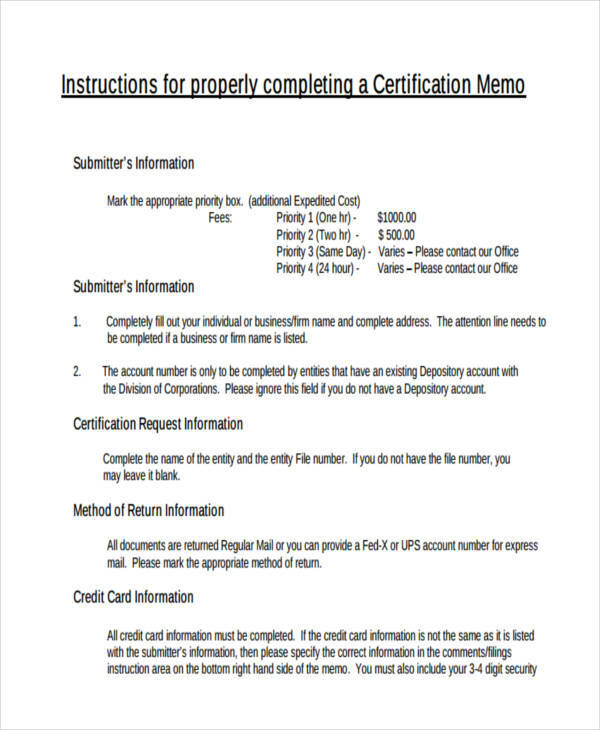 You can give stress on the date of implementation of the company memo content. 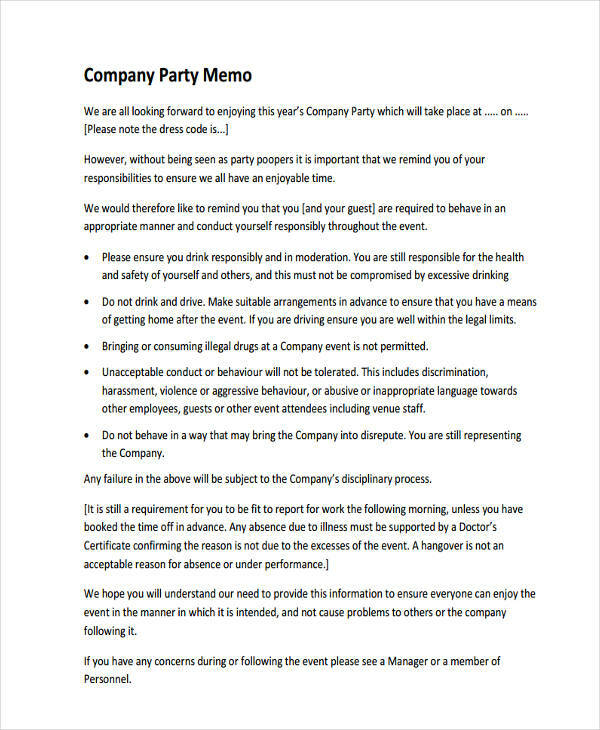 You may request for the full support of the employees of the business with regards the entirety of the company memo content. It is important for a company to assure that they will provide their employees with easy to understand and well-curated information may it be a holiday memo or any other kinds of memorandums that they will disseminate. We hope that the discussion and samples present in this document can help you do just that.